Through a collaboration between Bvlgari and Art Production Fund, the public Raúl de Nieves sculpture, When I Look in to Your Eyes I See the Sun, was released last night during Art Basel Miami. To celebrate, Bvlgari hosted a cocktail and dinner party at The Faena Hotel. 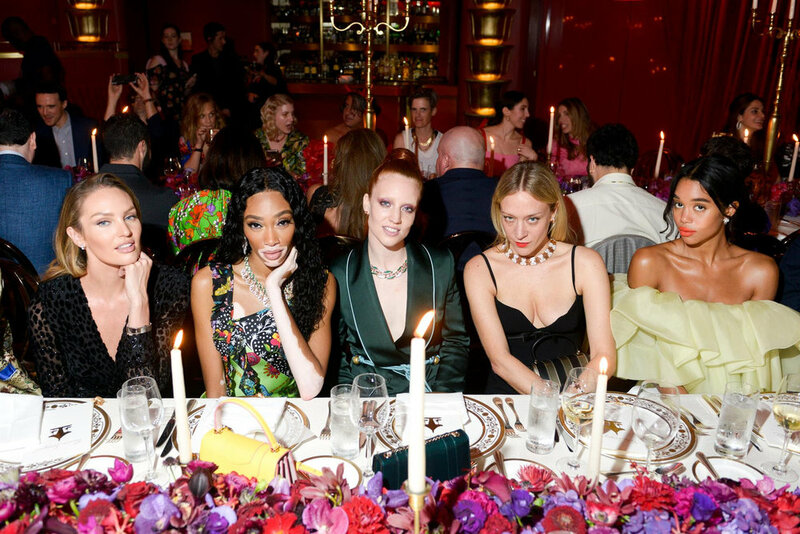 The fabulous guests, including Laura Harrier, Chloe Sevigny, and Winnie Harlow, explored the hotel garden and admired the new sculpture, amidst the sounds of DJ DeSe and DJ Bebe. Later, they were treated to dinner and a live performance by Jess Glynne. The When I Look in to Your Eyes I See the Sun will be on display at The Faena Hotel in Miami Beach from Dec 5 to Dec 10.